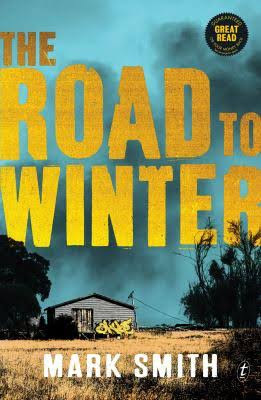 Ever since the pandemic wiped out a large part of Australia's population and desperation finished off most of the rest, Finn and his dog Rowdy have been alone. They've kept to themselves, surviving off the land for two years but everything changes when an injured girl begs for help. Marauding Wilders, the one group Finn assiduously avoids, are after her. Without revealing all, Rose convinces Finn she needs his help to find her sister. Apart from murderous bad guys, a hidden inland community that doesn't want to be found and infection, potential enemies are everywhere. It's easy to see why Mark Smith's dystopian thriller has been compared with John Marsden's Tomorrow When the War Began. I barely came up for breath as the pages flew. So strap yourself in for a high action ride. The only thing missing for me was the ability to put my hands on the sequel, which is not due out until September this year.